Congratulations to our wonderful Moranbah team for their recent win in the Moranbah Traders Association annual business awards. 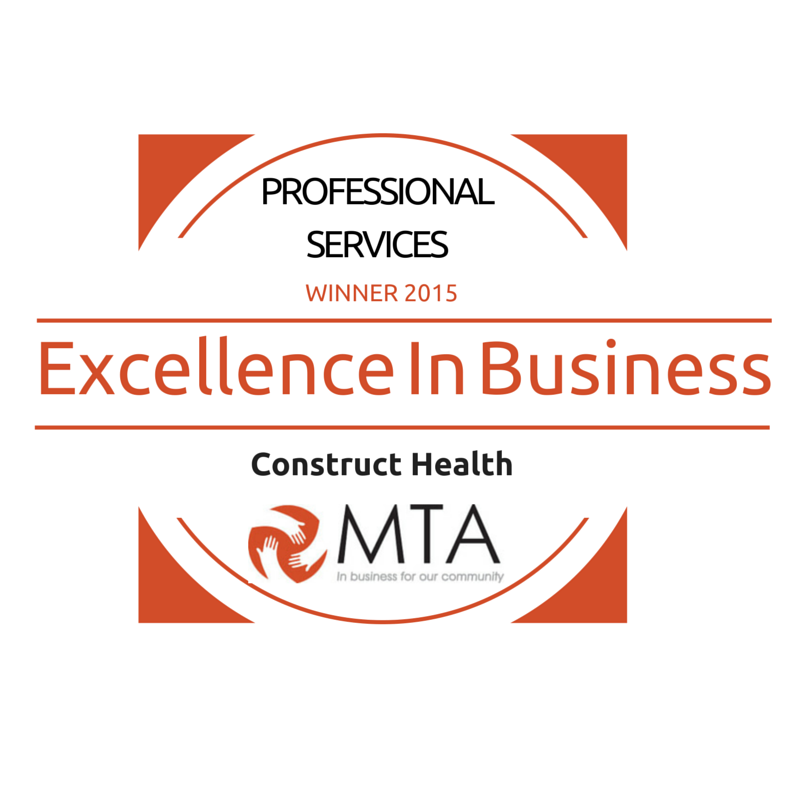 Construct Health was the winner in the Professional Services Category and was a runner-up for the overall Business of the Year Award. This is a fitting recognition for our dedicated staff. Look out for 2016 where we aim to go one better.